A few weeks ago, I began dreaming of life after chemotherapy and suddenly here I am. 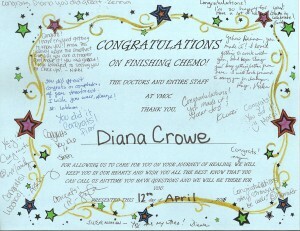 Chemotherapy is over! As I am looking back on chemotherapy, which has dominated the past few months of my life, I feel overwhelmingly grateful. First, I am grateful to God that I had multiple symptoms that enabled my doctors to detect the cancer at an early stage. Often, people have no symptoms until later stages when cancer is more widespread and difficult to treat. The cancer I had was found when it was still self-contained in one region of my body and had not spread to lymph nodes, blood, or bones. This gives me a positive outlook for continued health, for which I am infinitely grateful. God was also very near during my darkest moments. He listened when I talked only to Him about the pain, uncertainty, and fear that came with the diagnosis, deepening my faith and trust in Him. He heard me when I cried alone in the night and brought me peace and comfort. God gave me time and provided the kind of support I needed to process having cancer and being on chemo. He has given me renewed purpose and hope for a bright outlook for my future. God has taught me to “live to live” and I am grateful. 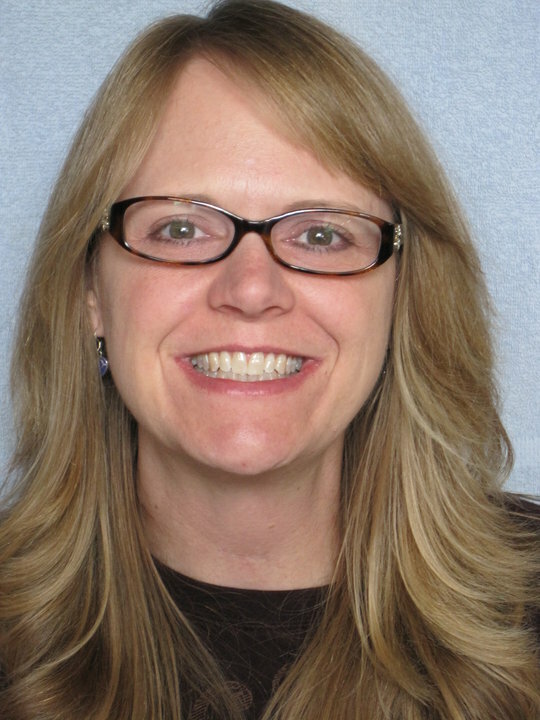 I am also grateful for a kind, compassionate staff that cared for me during my treatment. 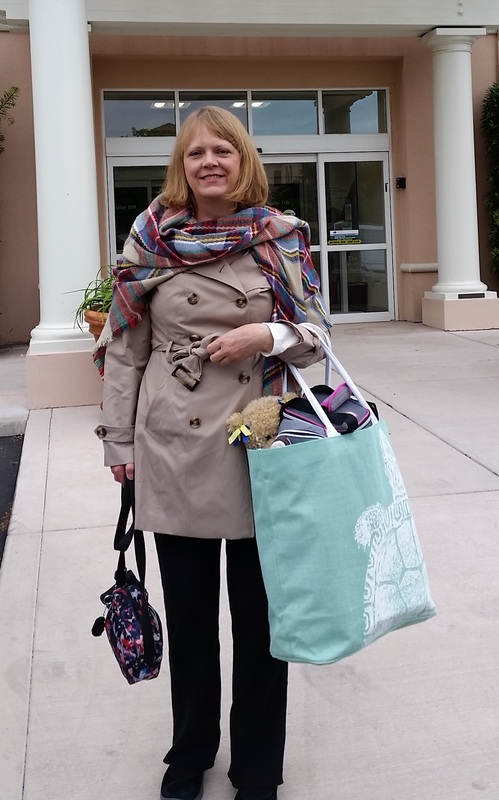 From my first visit to the oncology practice where I received chemotherapy treatments, I received kindness and compassion from all of the staff members. Beginning at the receptionist’s desk when I walked in, to the schedulers’ desk as I left, each person made me feel like I mattered because they cared. My now familiar name and face are readily recognized by everyone. Each person dealt kindly with me and made allowances for my emotional moments, even the negative ones. They showed sympathy and understanding when I didn’t even understand my own emotions. 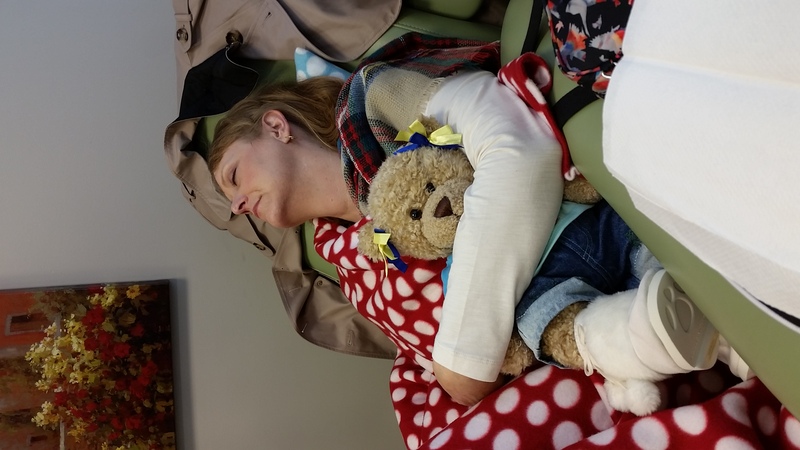 Their kindness and compassion created a safe place for me during treatment–so safe that I could sleep soundly for part of infusion day. 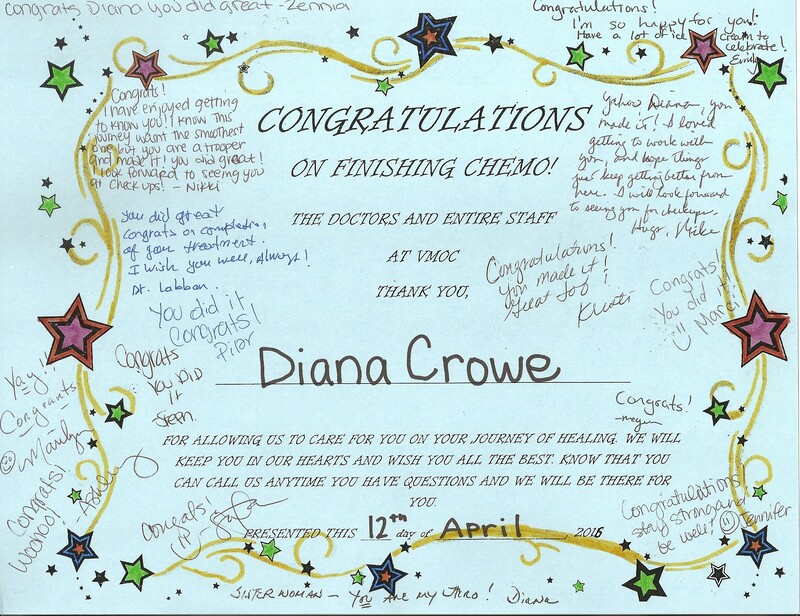 On Tuesday when I finished my last chemo infusion, I walked out of the chemo infusion room with a warm hug from one of the oncology nurses and a celebratory certificate of completion signed by all of the staff. They gathered around the scheduling desk to cheer me on and wish me well. Although it may sound silly and inane, I nearly broke out into tears. Their gesture of support and recognition was so touching and their well wishes were utterly heartfelt. They overwhelmed me with their compassion. As I am looking back on chemotherapy, I am grateful that such a kind, compassionate staff cared for me on the cancer detour. When I was diagnosed with cancer last August, my family hastened to surround me physically, demonstrating their love and concern. They were with me in the hospital and have continued to surround me in so many special and felt ways. I have seen over and over how blessed I am to have such a loving, supportive family. 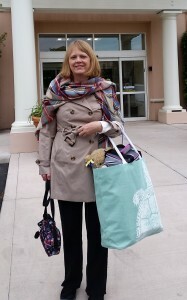 My mom came for almost every round of chemo. Only when she was sick did she stay away. 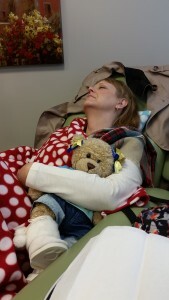 Even though the long trip was difficult and so was dealing with an often cranky and emotional chemo patient, she still came willingly with a helping hand. She ran errands, cooked healthy meals from new, unfamiliar recipes, and slept in a bed made of her own fears and sadness about me having cancer. She didn’t burden me with her struggle over my health, but instead worked to lift me up and help along the way. Her hugs made life easier and helped me to remember we would make it through this together. Dad, Mom, my sisters, aunts, uncles, cousins nieces and nephews showered me with their love in so many ways it would take an extremely long post to list all the special things they have done to show they cared for me. My sisters all picked up the phone when I called, helped me grapple with difficult issues, and loved me in the process. Each one gave me something useful and precious to help me through these challenging months: heavy duty work gloves to use when I grabbed something out of the refrigerator or freezer, comfy slippers, delicious triple ginger cookies to help with my persistent nausea, and packages in the mail with special seasonal treats. As I am looking back on chemotherapy, I am grateful to my family for helping to give me strength to keep fighting. If you’re reading this post, then I am grateful to you. Like my family, friends old and new, near and far have surrounded me with their love. Even if I have mentioned before the dear friends who went to the store to pick up needed items for me, sent me cards and packages in the mail to encourage me, took me to chemo, took me to the hospital, once even in a borrowed Tesla Model S, drove me to or from procedures, called to remind me I was loved and prayed for, Skyped or talked via Facebook Messenger to remind me I belonged and I mattered, posted encouraging comments on my blog, Facebook page, or CaringBridge site or otherwise let me know you were praying and wishing me well, it bears mentioning once again. You were a tremendous blessing to me and I thank you! All of you have helped me realize how rich my life is with you in it and just how blessed I am to have such an amazing network of people who care for and support me. You have made this detour less lonely and forsaken. As I am looking back on chemotherapy, I am infinitely grateful to you for accompanying me so lovingly and constantly. Now as I am both looking back on chemotherapy and beginning to look forward to life after chemotherapy, I know I will undergo more tests and procedures to make sure I remain healthy, but I am confident that everything will be fine. And, I know that no matter where my continued journey of life takes me, even if another detour pops up somewhere down the road, I will be well accompanied. Thank you for being in my life and for showing me how rich I am! Amen amen amen!!! Thanks for sharing your incredible journey and blessing us by including us in it. Congratulations!! Thank you, Grace. I have so enjoyed our Friday afternoon Skype sessions. You have been a blessing! I appreciate you and your friendship. Thank you, Dorothy, for your kind words. I am honored to have had such a faithful cheering section. Thank you for keeping us all updated on your progress through your treatments. As a fellow survivor of Colon Cancer, melanomas, and basil cell carcinoma, I understand the mental turmoil that goes along with the stages of recovery. I now have a Semicolon, so now maybe I qualify as an English teacher.I am now enjoying three years of cancer free status. God bless you richly as you continue your recovery. Thank you, George, for following my progress and for your encouraging words.